My niece, Sydnee, showed up to the “Stewart Summer Party” wearing a T-shirt from her Brown family reunion. It was the best family reunion T-shirt I have ever seen and I couldn’t wait to blog about it for www.familyreunionhelper.com. 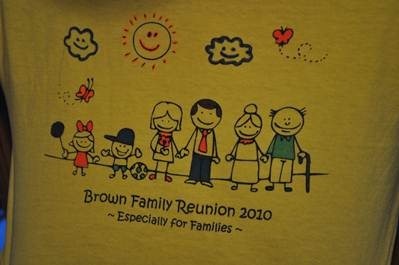 The shirt design was a few stick figures that members of the family painted with fabric markers when they arrived at the family reunion. Reunion planners had screen printed the design on each shirt but you could have your design professionally printed on your shirts. The design seemed simple enough but I discovered that drawing stick figures can be more difficult than you might think. However; after about twenty tries I finally came up with an acceptable design for our 2011 family reunion T-shirts. You are welcome to use my design or try your hand at creating your own stick figure design. Be sure and put yur family name and reunion date on your shirt. Here’s some helpful hints to consider when planning your family reunion T-shirts. #1. If screen-printing yourself, prewash T-shirts to remove any sizing added during manufacture which may prevent the paint from adhering to the surface. #2. Put a piece of light cardboard inside the shirt before painting so that the markers don’t bleed onto the back of the shirt. #3. You can use fabric paints but for a large reunion crowd fabric “markers” are easier and less messy. 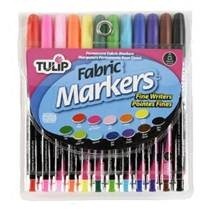 I’ve used several brands of fabric markers and have not be disappointed by any of them. #4. The easiest way to set fabric paints is to iron it for a few minutes (check the manufacturer’s instructions). If you iron on the wrong side of the fabric, the paint will still set fine and you don’t have to worry about it rubbing off onto the iron or the colors bleeding into each other. Thanks Syndee and the BROWN family for a great family reunion T-shirt idea. 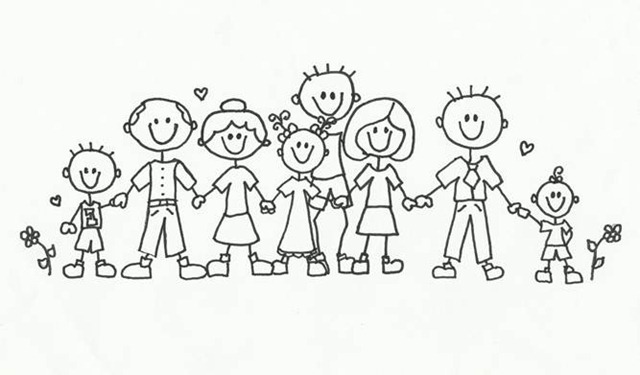 This entry was posted in Family Reunion Fun and tagged fabric markers, family reunion, family reunion ideas, reunion t-shirts, t-shirt designs, t-shirt ideas by Aunt Mo. Bookmark the permalink.